Whether it is programmed by the leading manufacturers in the lighting market or decided by the European Commission, we all face today questions of obsolescence of products. 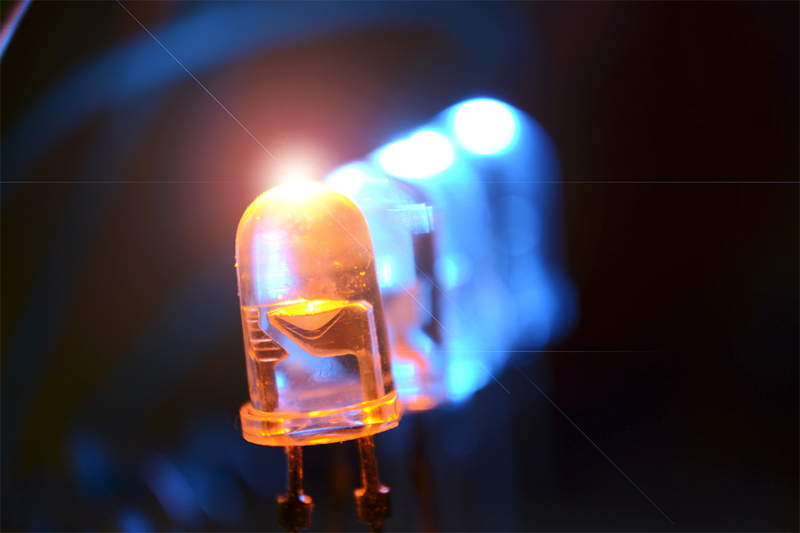 We are talking more specifically about incandescent lamps (vacuum and halogen lamps). On sectors such as Aerospace, Rail, Industry and cultural heritage, to mention only the main ones, you can/will face the obsolescence on lighting. on time and cost of maintenance on lamps due to long downtimes of your equipment, as for example on an aircraft or train. More simply, a lamp is not replaced at all and is missing. The users’ comfort is reduced and the operator image is tarnished by a lack of maintenance. MINILAMPE accompanies its customers to replace their existing incandescent lighting with LED technology. Plug & play LED solution : you do not change your equipment, just switch the lamp with LED version. See our Plug & Play solution. Respect for the environment through energy savings. Longer life: on average 10 times longer. Fast return on investment thanks to less recurring maintenance and low consumption. This solution avoids to launch a long and expensive study. This is the choice to make when you have no time. With 60 years’ experience, MINILAMPE is able to produce any incandescent lamp that is not manufactured anymore. As you see, solutions to obsolescence are few but our expertise in lighting and our achievements enable us to support you if you face lighting obsolescence. Do not hesitate to contact us at any time, we will be pleased to help you.